Ambitious community plans to reduce their respective carbon footprints, such as the one for Durham NC, where I live, are typically missing what experts say may be “…the second most important thing we can do right now,” plant more trees, according to Jim Robbins, a journalist who writes news articles and books about science and the environment. According to an inventory by Virginia Tech’s Metropolitan Institute, there are 156 local currently in place, 26 of which are comprehensive, 55 establishing policy and 75 dealing with climate change plans. The most inexpensive and likely the most cost-efficient action a city and county such as Durham could take in the pursuit of the goal of reducing local government greenhouse emissions by 50% and community-wide emissions by 30% over the next 18 years is to fund urban forestry at a level consistent with the benefits provided by trees. New and deeper research regarding trees, including studies conducted by organizations such as the Carnegie Institution for Science Department of Global Ecology, shows that forests have an incredible effect on global warming, far beyond where they are planted. The studies suggest that urban forestry must be incorporated in sustainability planning and this includes aggressive measures to foster, encourage and maintain those trees that naturally regenerate. Deforestation, even such as the clear-cutting being uselessly conducted along roadsides in North Carolina by out-of-state billboard companies, contributes not only global warming but also to drought. Trees are not only a critical part of cooling the earth’s surface but also pivotal to the cycle that creates and sustains and regulates rainfall. Killing trees creates a vicious cycle. A recent study by the Carnegie Institution for Science on the dramatic loss of Quaking Aspen reveals that during drought die-offs, trees show a 70% loss of water conductivity. Currently Durham only budgets about $6,000 each year to purchase on average about 350 trees for reforestation which just barely exceeds the average of over 200 that are removed each year due to damage or disease etc. for net reforestation of about 150 trees. Even when the Durham forestation budget is augmented by another $4,000 from Parks and Recreation (highly constrained to a few neighborhoods), something just doesn’t compute. The amount being reinvested here in urban forestation is totally inconsistent with the $162,000 value per tree reaped over a fifty-year lifetime in ecosystem services (188 times the purchase price) and even more if the right species are planted and maintained in the best possible locations. And Durham isn’t even tracking how many trees are being subsumed each year or have been lost historically to development although that information could probably be mined from development site plans or other documents and probably numbers in the tens or hundreds of thousands. Such a metric should be available to help inform funding and residential and commercial incentives for reforestation and afforestation (planting where they haven’t already existed) in numbers that will significantly increase carbon sequestration and more than compensate for the loss of forest infrastructure. A good first step is the funding of an Urban Forestry Strategic Plan such as one advocated by Durham’s Urban Forester, an example of which can be found at this link for Santa Monica, CA where even the original developers in 1875 appear to have grasped the importance of forest infrastructure. A plan for Durham could include deployment of well-proven technology utilized to much more accurately measure not only tree canopy but the amount of area under development and used for roadways or parking lots as well as to identify tree deserts in low income areas and areas that could be used for reforestation. Of course urban forestry here spearheads a process below the national average of one tree planted for every two that naturally regenerate. 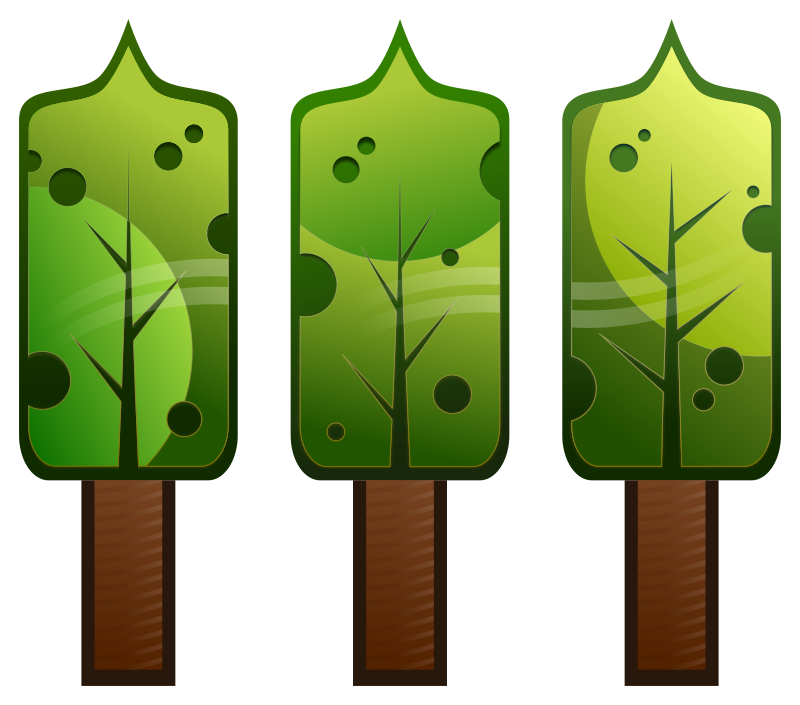 The survival rate for naturally regenerated trees is probably around 1 in 20 based on a recent study. Unfortunately, unless incented otherwise, many of the trees planted residentially or commercially are invasive species that are not large enough or of the type that will yield the full benefits trees can yield while crowding out those that do. The value of trees, including the nation’s 3.8 billion trees found in urban areas, becomes more apparent every day as revealed by scientific inquiry. This far transcends the huge contribution they make to the aesthetics important to property values and sense of place, leveraged into economic development such as tourism. It includes crime reduction, healthy immune systems, energy savings, water management, removal of toxins, soil and water remediation, prevention of soil erosion and biodiversity to name just a handful. But there is no benefit from trees more critical than carbon sequestration, valued in a recent study of roadside trees as 16.6 million metric tons per acre, per year which is why they should be included in every local plan to reduce or mitigate a community’s carbon footprint.